This 2015 release features some new material from Mike's ever expanding catalog of musical genius. Two tracks also star the late Nowhere Man and a Whiskey Girl. 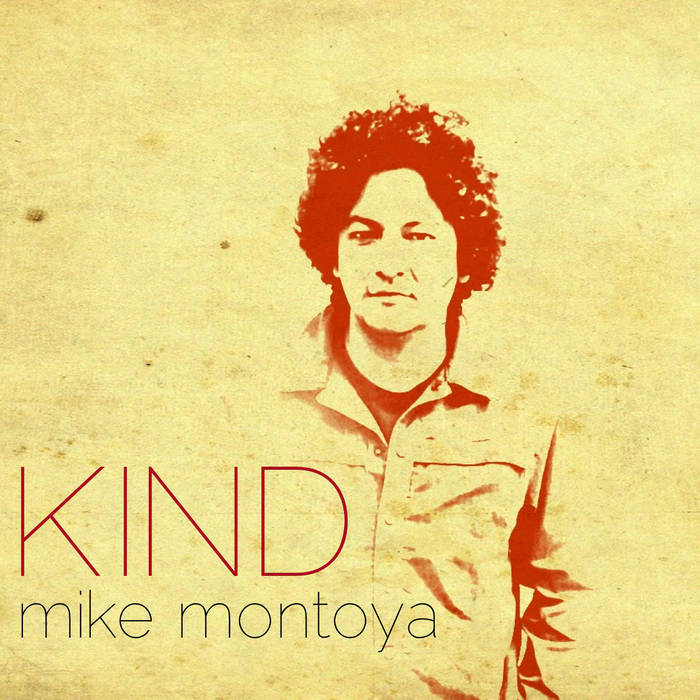 This is Mike's first solo EP. 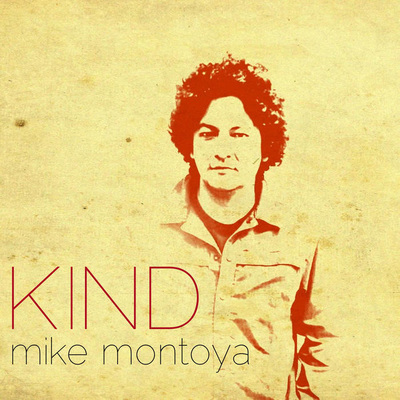 A classic Montoya compostion, reeking of the desert. You can practically smell the sagebrush and hear the coyotes howling from distant foothills." 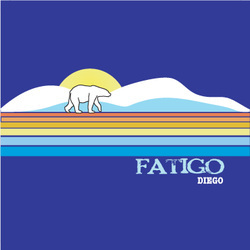 This 2010 release of 8 totally boss tracks represents a long awaited return to the digital space with Fatigo's Diego. What Mike says about the album: "Diego is one of my dogs. He isn't really that smart ,but surprises us once in a while. He basically decided to live here (casa montoya) 4 years ago..I guess South Phoenix streets were boring him! John DLC busts out the sick bossa-groove on this one." 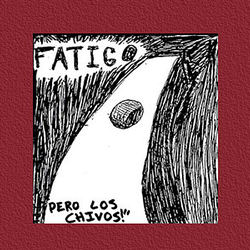 Fatigo delivers a lo-fi, Latin, lounge, poppy, folky, jazzy, cumbia, tejano, norteño, mariachi, bossa nova masterpiece. Bald cats, streetwise mice, rats with wings, lovelorn luminaries, and the four-song saga of the desert-dwelling, levitating polar bear and his homicidal scorpion nemesis. What the NewTimes had to say: "Whether you are a lady or just want one, this disc contains a woman's daily requirement of vulnerability, furry animals, and baffling danceworthiness." This was the very first Fatigo release and can still be found in print if you ask Mike really really nicely. He will make one and mail it to you...eventually...if he feels like it.